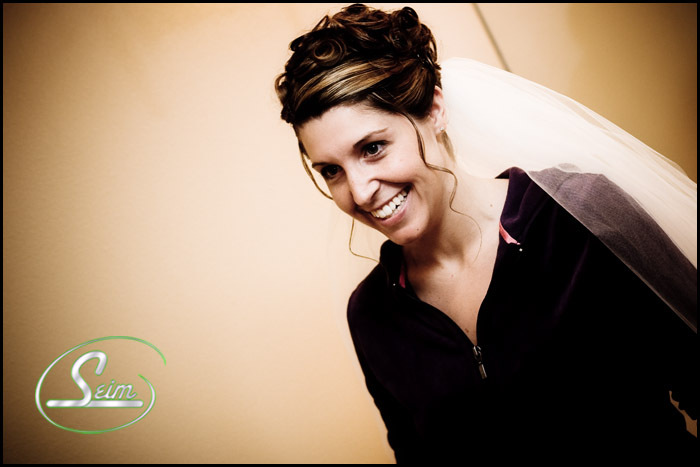 This weekend I shot a great wedding at SageCliffe, also called the Cave B Inn, and winery. It’s near the Gorge Amphitheater in Washington, and was a really beautiful location. SageCliffe has very nice facilities, as well as these great lodges where people can stay. 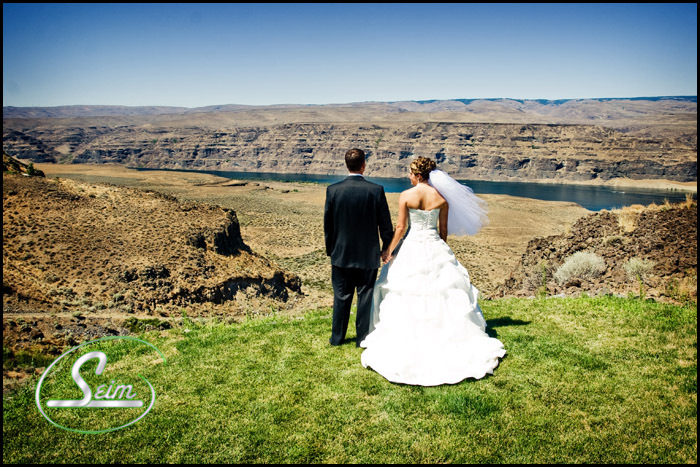 They overlook the cliff down into the Columbia River Gorge, and the view is simple stunning. The sun was really bright, and there were no clouds, but we got some great shots, and really enjoyed ourselves. By the way Mike and Melissa, you were great to work with, and I wish you both the very best. 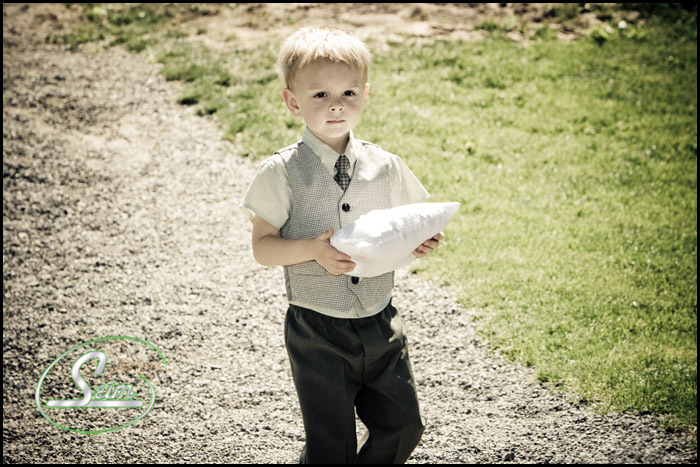 Anyway there’s more to come, but these are a few of the fun shots from the wedding. Things went really well. Most of you that know my work know that I like to push the limits a bit, and see what is possible. Well this time I tried some really new things, including making prints of that bride and groom that I had taken on the wedding day and giving them to guests as wedding favors. Using my great assistant (and wife) Sondra we also managed to use the portable printer to make a mini 4×6 album of the wedding day for the bride and groom to take home. It was really neat.